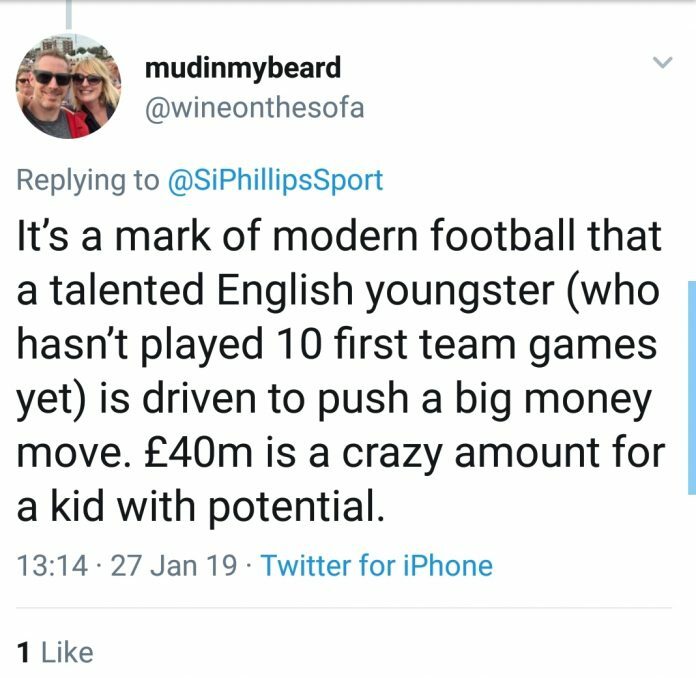 Callum Hudson-Odoi is a top talent with bags of potential. 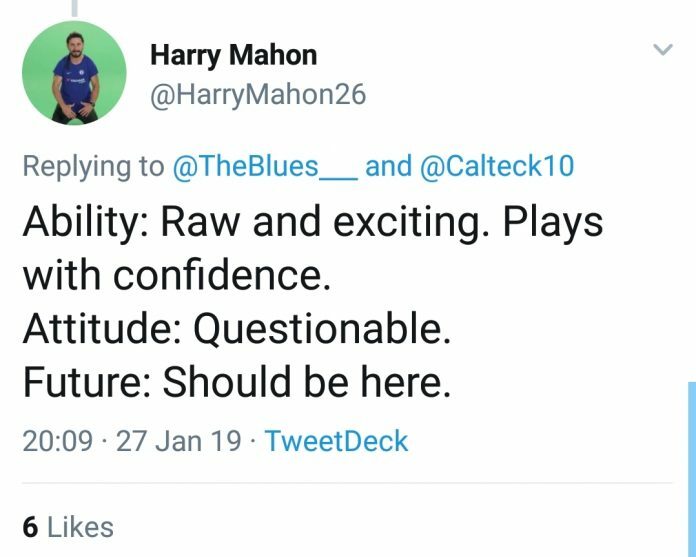 Since making his Blues debut, Chelsea fans have held on to a hope that he could break the mould of youngsters being sent out on loan for long periods, before ultimately being sold. Maurizio Sarri gave the youngster a good chance to prove himself in pre-season. The 18-year-old grabbed the opportunity with both hands and impressed fans of the West-London club. Even so, his progress has been slow since. Players returning from World Cup duty saw Hudson-Odoi fall back down the pecking. However, overall he has now made 15-appearances, scoring two goals. The second of which he took with aplomb in yesterday’s 3-0 FA Cup victory against Sheffield Wednesday. A wonderful turn and finish impressed those watching. “I dunno. I can’t say you know, I just keep working hard and you never know what happens. I’ve not spoken with them, no”. Earlier this month speculation of a move reared its head. German giants Bayern Munich began the process of tabling a bid to lure the prospect to The Bundesliga. The bids have gradually risen with the last bid believed to be around £40m, according to Talksport. 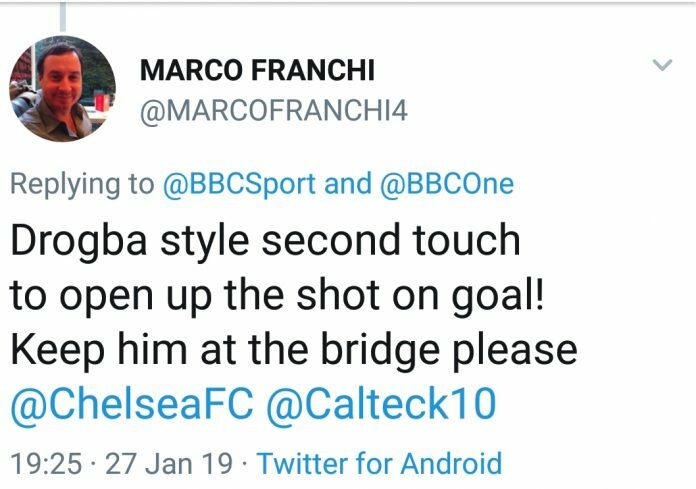 News filtered through on Saturday that Hudson-Odoi had officially handed in a transfer request, as reported by the Guardian. 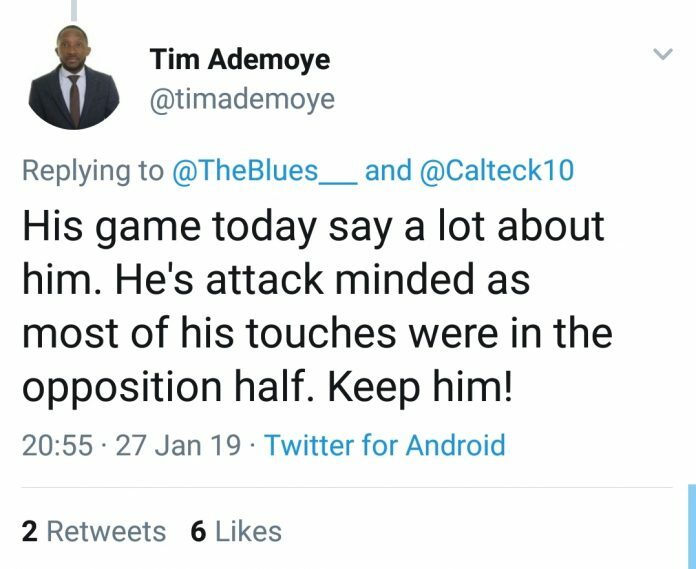 Chelsea fans have given a mixed response with some understanding his desire to go owing to The Blues’ failure to give youth a chance. Although, you miss bare in mind there aren’t many 18-year-olds playing a part at the big club like Chelsea. Many are desperate for the club to stand strong and turn down Bayern’s advances. 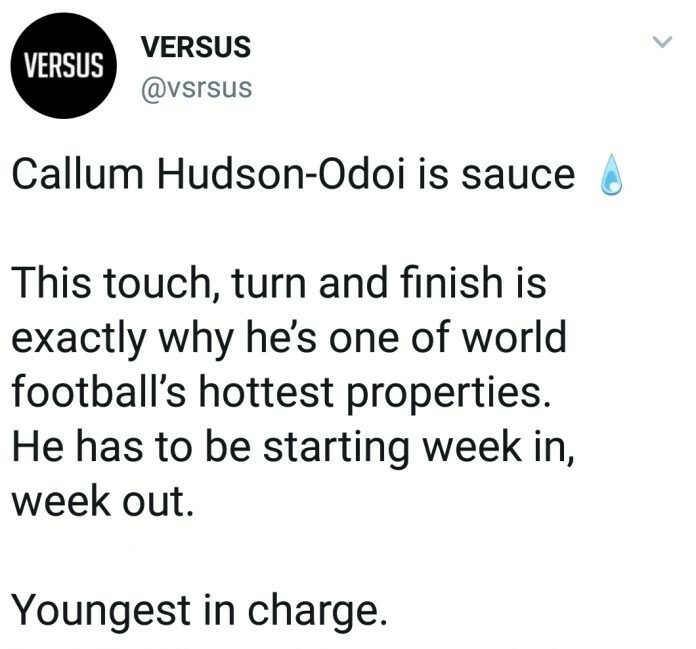 Hudson-Odoi is seen by some as having a huge future at Stamford Bridge. 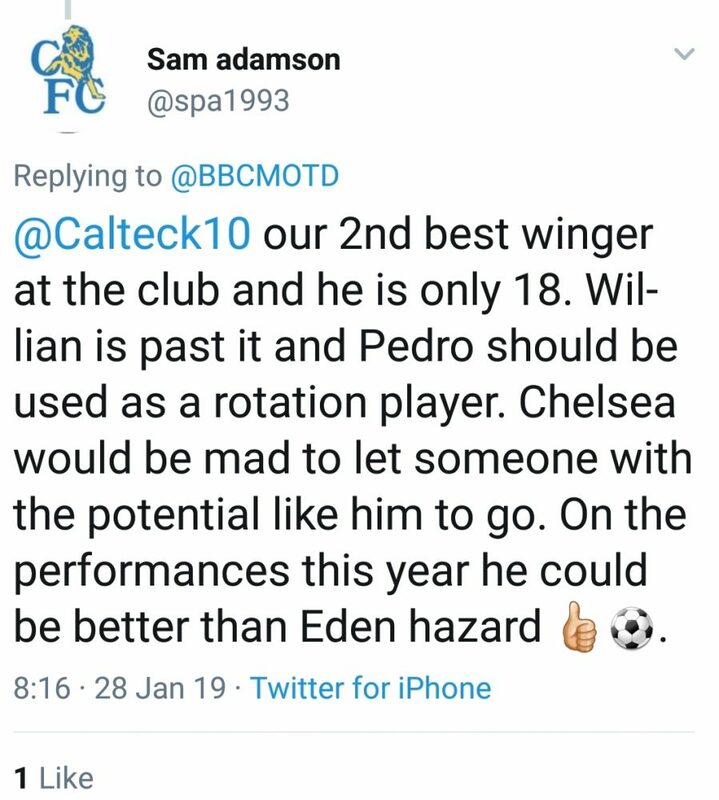 You also have some sharing the fact that no player is bigger than club. Also is he even certain of playing more regularly at the Bundesliga club? – Some doubt it with Serge Gnabry, Kingsley Coman and Alphonso Davies standing in his way. But with Arjen Robben and Frank Ribery coming to the end at their time in Munich, Maybe this is an excellent opportunity for Hudson-Odoi. One thing is for sure, Chelsea have the power to decide. 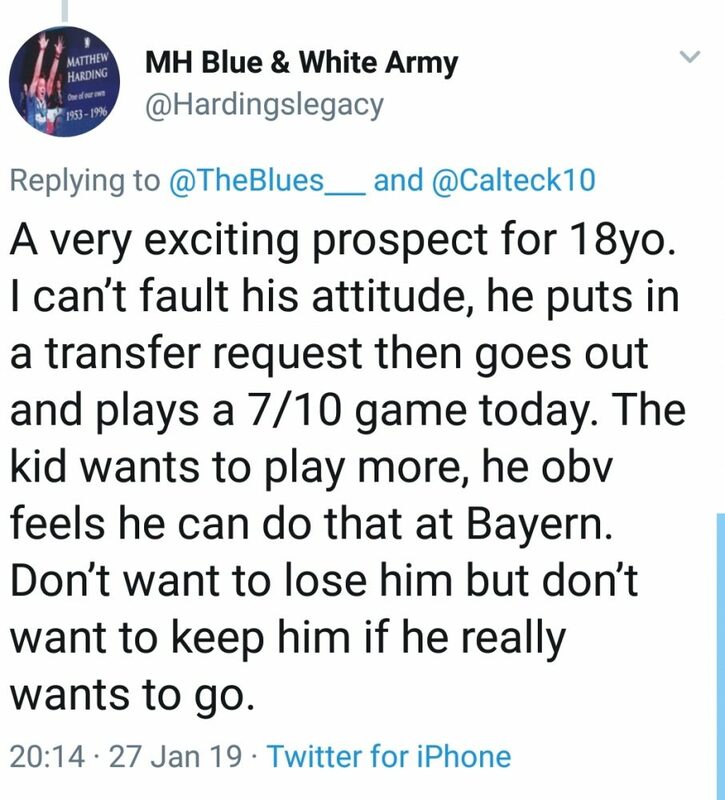 It’s important they don’t let Bayern bully them into selling. The youngster has 18-months left on his contract. Even leaving at the end of it would still require compensation being paid due to his age. Chelsea could use the Germans sizable offers as a reason to pick up fairly substantial compensation. 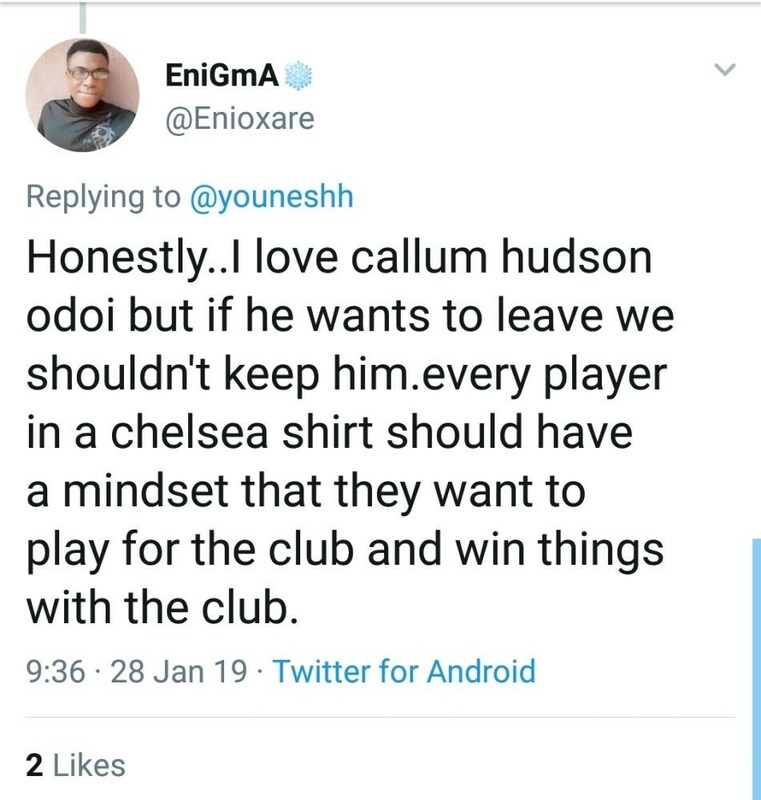 It would also mean Hudson-Odoi would have 18-times to improve and possibly pick up an England call, and ultimately consider signing a new contract.